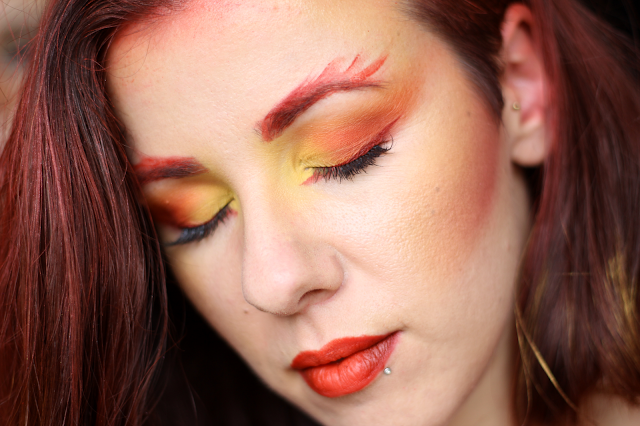 This Guano Apes song was running in my head while I was creating this fire inspired makeup for Carnival this year. I am not one to usually celebrate since here in The Netherlands it’s all about terrible music and naked bodies. This year however a few friends were coming over to visit and see the dutch carnival, so I decided to join and spring to the occasion of playing with makeup and create something different than what I wear usually. I took inspiration from a look by the incredible Linda Hallberg (here) and went from there. The range of yellow, orange and reds I used on the eyes I then replicated on the cheeks and temples adding a red and orange ombre lip to seal together the look. The trick was blending, never stop blending, going back and forth between lighter and darker colors to create that seamless transition that is what we all aspire to make. 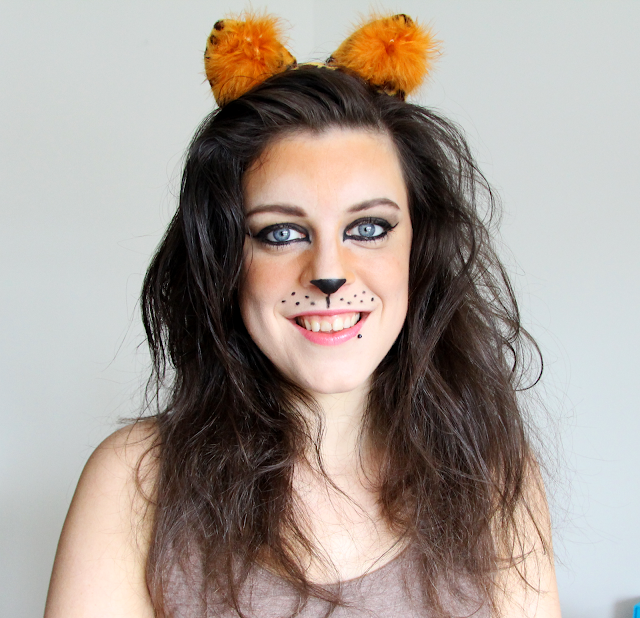 And while I was at it I did my friend’s Deborah’s makeup transforming her in a roaring lioness. It was a lot of fun to play with lighter and darker foundations to create some dimension to the makeup and this exaggerated liner on her gorgeous big blue eyes. 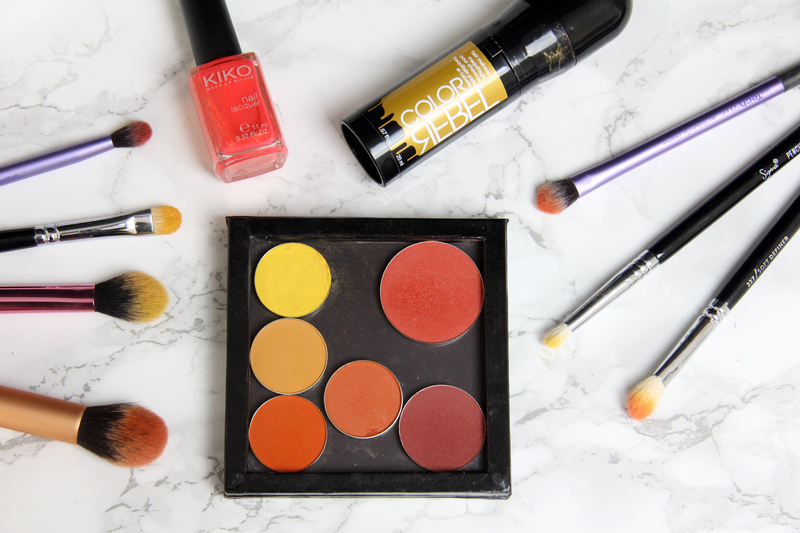 So here are two Carnival makeup ideas! Are you celebrating Carnival in your country? Both in Italy and The Netherlands (the south mainly) it is a pretty big deal. If so, what are you dressing up as? Let me know in the comments below.